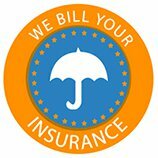 Water-damage can come from many different sources. A violent storm can flood your home or basement. All Brite Professional Cleaning Services are full-fledged restoration experts so call us 24/7 for all your emergency needs. All Brite Professional Cleaning Services utilize modern equipment, and powerful cleaning products to get that dullness out of your carpet and make it beautiful again. If you need your windows cleaned, don't delay calling for help. All Brite Professional Cleaning Services is a fully licensed and trained to safely and effectively make your windows sparkle again. Flood damage, Mold remediation, Upholstery cleaning, Tile & Grout steaming, VCT waxing & stripping, Pressure washing, Window washing and New construction cleaning. All-Brite Professional Cleaning Services performs a number of services for both residential and commercial customers. Our efforts are aimed at getting the job done efficiently with a good quality outcome. Our professional teams work in a variety of capacities, including water-related problems: such as flooding, mold remediation and more. Also, we perform extensive clean-ups, such as carpet, tile, steam cleaning, VCT stripping & polishing, pressure washing, move out cleaning, new construction cleaning, or window washing. Our service area covers Highlands County, Hardee County and Okeechobee County. 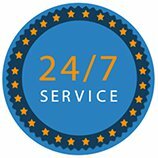 We are available 24/7, 365 days a year and will respond within 30 to 60 minutes for all emergency services, so call All-Brite Professional Cleaning Services at (863) 382-0042. 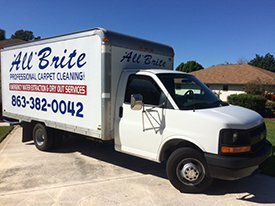 You can feel confident when you call All-Brite Professional Cleaning Services because a skilled team of professional cleaning and restoration experts will begin working at your home or place of business as soon as possible. 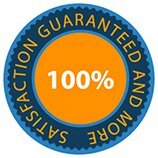 We utilize cutting-edge equipment, restoration techniques, and powerful cleaning products. 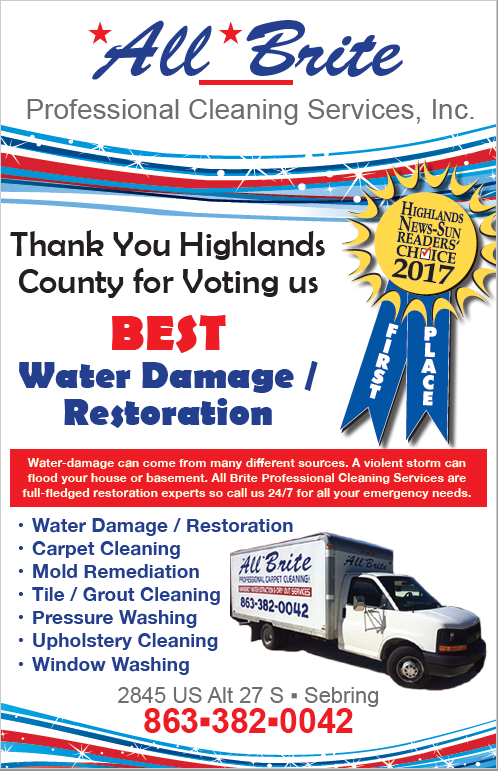 If you have water damage, don’t delay calling for help. Hesitating can lead to larger problems, like an infestation of mold or mildew. If such infestations have appeared in your residence or business, you can feel confident because our staff is licensed and trained to safely and effectively eradicate such biohazards. Services Offered By All-Brite’s Professionals. We offer more than simple cleaning work. We are full-fledged restoration experts when circumstances cause light to severe damage to your residential or business property. 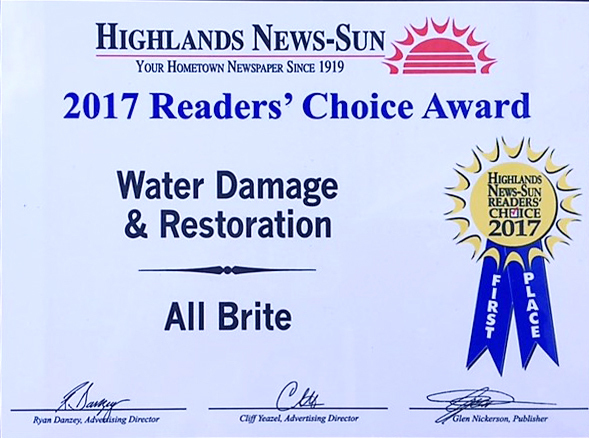 When you call All-Brite Professional Cleaning Services, a team of our water damage professionals will proceed to your residence or place of business and begin working the initial inspection of your property. Our truck mounted equipment will clear out any standing water then your possessions or business assets will be checked for water damage. 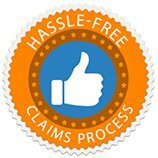 We use regulation-approved and certified techniques in all of our services. We will remove damaged flooring, drywall, cabinets etc. We would like to help you restore your property to its original condition. When some materials such as drywall, wood, or cardboard are exposed to water, this creates an environment where hazardous micro-organisms can flourish. All-Brite Professional Cleaning Services teams use moisture detectors to look for places where these biohazards can grow such as inside walls, in furniture, or under floors. Our team will then clean these areas of your residence or business and its salvageable content with powerful antimicrobial detergents and sanitizing formulas. We guarantee your home or place of business will be cleaner than it was before we came. Vinyl Composite Tile (VCT) should be completely stripped and waxed about once a year to maintain the lustrous shine that you desire. All-Brite service technicians will thoroughly remove the old wax layers using a stripping formula. Then a new wax base will be laid, followed by several thinner layers of wax to give the floor a bright sheen. Maintenance with burnishing is recommended every 3 months depending on the amount of traffic. Over time, dirt builds up inside carpet. It begins at surface level as normal traffic through your premises tracks in even a minuscule amount. Over time the small portions not only increase in volume but are actually trampled deeper. In a short period of time, the abrasiveness of the dirt build up wears on the material. Your carpet loses its luster. At All-Brite Professional Cleaning Services, we will use top-quality equipment and products to lift even the deep-down dirt. We service residential and commercial carpet cleaning. Cleaning upholstery is different from carpet cleaning because of the combination of materials that goes into building quality furniture. All-Brite will use professional grade cleaners when treating customer’s furniture. The fabric will be restored to the best condition possible. All-Brite clean-up crews use top of the line steaming equipment and cleaning agents that will penetrate grout and dissolve dirt and grime, then we steam clean @ 900 psi at 215˚to ensure we leave your tile & grout looking clean and bright once again. Pressure washing is an effective method for outside cleaning. Whether the washing the side of a residence or an office building, high pressure sprayers in the hands of a professional like those at All-Brite get the job done in a timely manner. If the outside walls of your home or business are starting to lose their luster from years of collecting wind-blown dirt, give us a call and ask for a quick inspection and bid. Our job is to restore your property to a quality and look you and your community can be proud of again. Professional window washers use more than a squeegee and a little soapy water to clean the glass panes and make them sparkle. Most home-owners and especially business owners want a beautiful quality shine that will attract the eye and make people give a double take. All-Brite owners understand, for your place of business, you want a look clean and pristine that adds to the veneer of professionalism which will encourage customers to choose your services over your competitors. Whether residential or commercial, our professional cleaners will give you a quality that will work in your favor. After the paint dries in a new home, and when the last glass pane is sealed on a new office building, the workers pack up the tools of their various trades and go home. Now someone has to come in and put the final touch-up work to make the new construction really “pop.” All-Brite Professional Cleaning Services will perform detailed cleaning on windows, cabinets, tile and fixtures. Call All-Brite Professional Cleaning Services at (863) 382-0042 if you live or do business in our service area. We are always available. You can be assured that your home or business will be placed into reliable hands, and you will feel comfortable that our professional team is on the job. You will be treated with professionalism and courtesy at all times. Also remember, procrastinating will only make things worse. Never delay getting your water problems fixed. Our team will respond quickly and get your home or business restored in a timely manner.